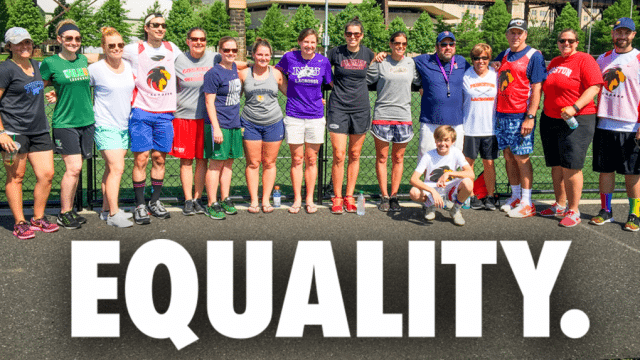 I believe equality matters, so I’m going to tell you why I’m supporting the Courage Game. Then you can tell me if you’ll do the same. I still don’t know why. What I do know now, since learning about it in the 7th grade, is that I wish I would’ve had lacrosse in my life during that time. The experience lasted about three years, and then I changed schools. What I remember most vividly is how terrible I felt in the moment whenever I was tormented by my peers. While you and I both know I had it easy compared to what goes down on many playgrounds today, that doesn’t mean it didn’t hurt. Knowing what I know about this crazy world, I recognize how much worse I could’ve had it. Still, nobody can deny the courage it took for me to hang in there and persevere. That same type of courage – that same vital bit of mental activity that queues your inner desire to survive – is what’s required from millions of kids around the world who are told they are unequal daily. On a personal level, that’s why I am beyond proud to be supporting the Courage Game, and I can’t wait until May 28th. 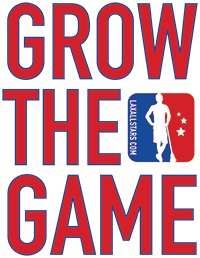 We’ll be playing SPEED Lacrosse, which doesn’t require pads and lets participants play both sides of the ball. Join us in the fight for equality!